Los Angeles also known as “The City of Angels” is located on South broad basin and is the largest city in California in population. Vast mountains, valleys, forests beaches and desert surround the city. Los Angeles is a melting pot of cultures and provides various industries operating in valuable manners. Nature bestowed the city with beautiful weather and scenery and this attracts millions of visitors around the globe to spend holidays here. People come from around the world to shop, surf, and hike the trails. Los Angeles is advanced in every kind of entertainment. From attending a rowdy ball game or visiting a noiseless museum there are always interesting attractions and exciting events taking place. 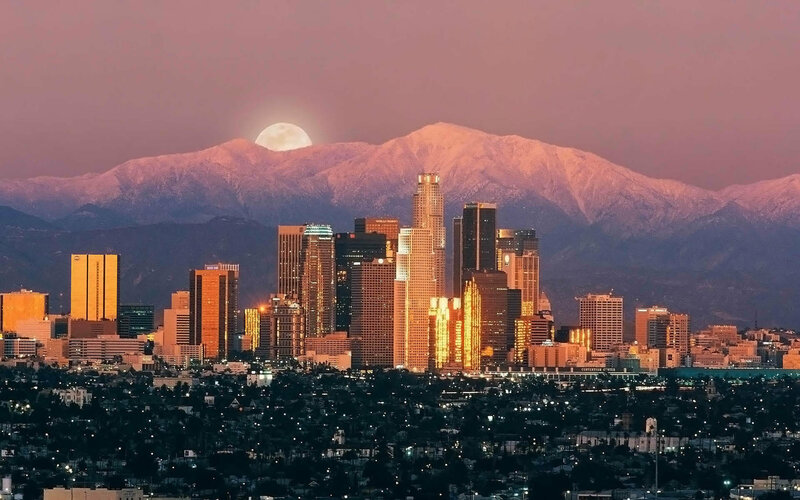 Los Angeles offers endless options to cheer about and to create memories that last a life time. Buying a home may be the change you are looking for. Here are a few famous locations in Los Angeles, California.